History always seems to have a way of surprising us with interesting bits of trivia that are often easily forgotten. 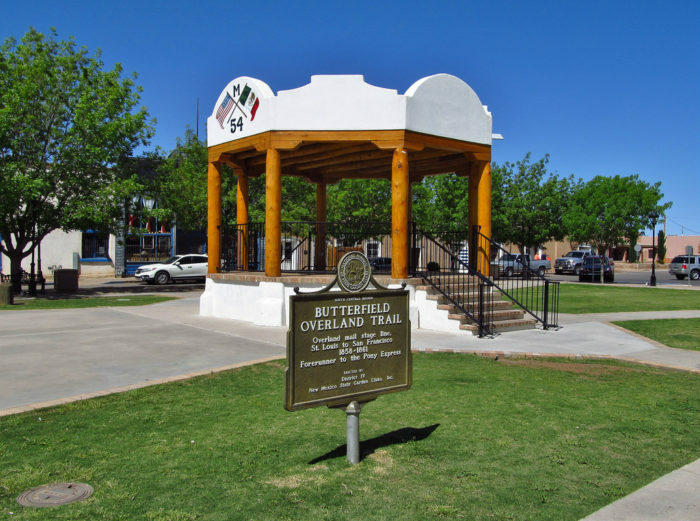 Here’s a look at 5 little towns in New Mexico where some incredible and tragic events took place. 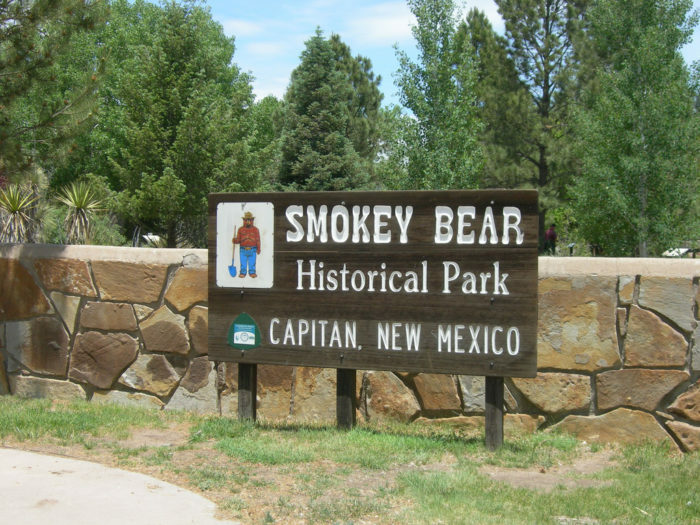 First our list is the little village Capitan, which currently has a population of about 1,500 residents and is the home of the real life Smokey Bear. 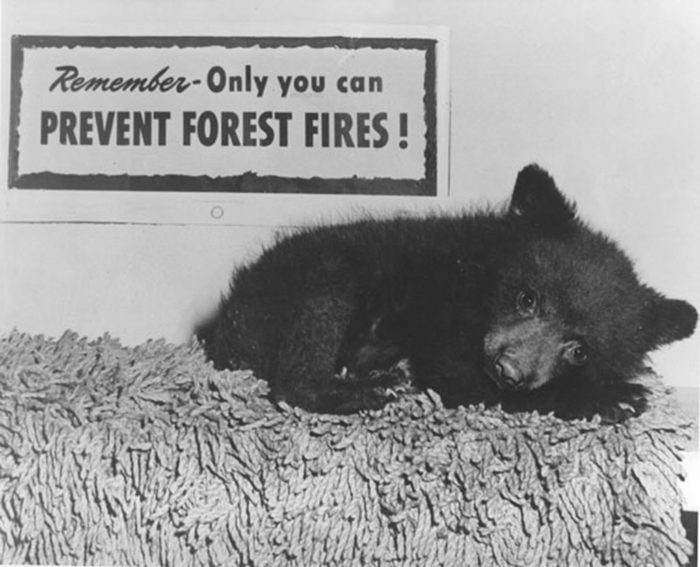 In 1950, a wildfire burned through the area and a tiny black bear cub was rescued from the flames. 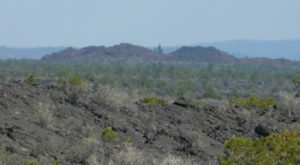 The cub was originally named Hotfoot Teddy but later renamed Smokey in honor of the Forest Service mascot and he quickly became a living symbol of fire prevention. 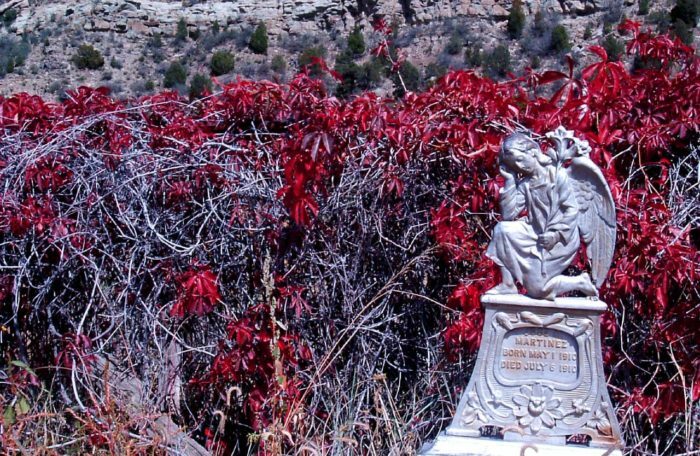 Dawson is a ghost town and you won’t find much evidence of the town these days other than a large cemetery. Many of the grave markers are of miners who died during one of the largest coal mining disasters in the country, which took place October 22, 1913. 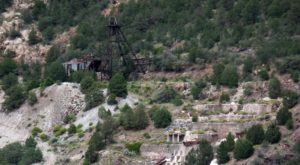 The disaster resulted from a dynamite charge during general mining operations, which set all the coal dust wafting through the mine ablaze. It resulted in the deaths of 286 men, with only 23 survivors. You can read more about the disaster in our article about the incident. 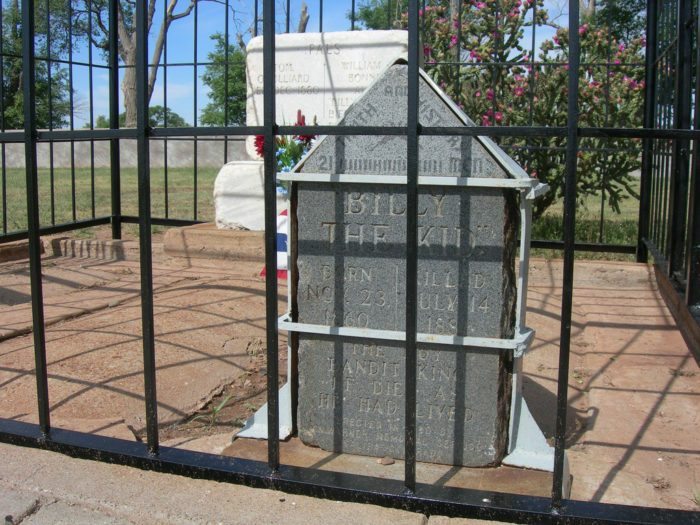 This small village is located on the east side of New Mexico and most people know it for being the death site and burial location for the outlaw William H. Bonney, otherwise known as Billy the Kid. Bonney was killed by lawman Pat Garrett on July 14, 1881 after escaping just months earlier from jail, where he was serving time for murder. 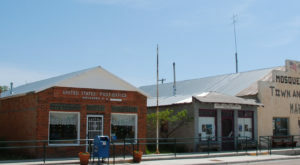 The village and the military fort it was named for are also known for being the location for internment of Indigenous peoples between 1863 and 1868. 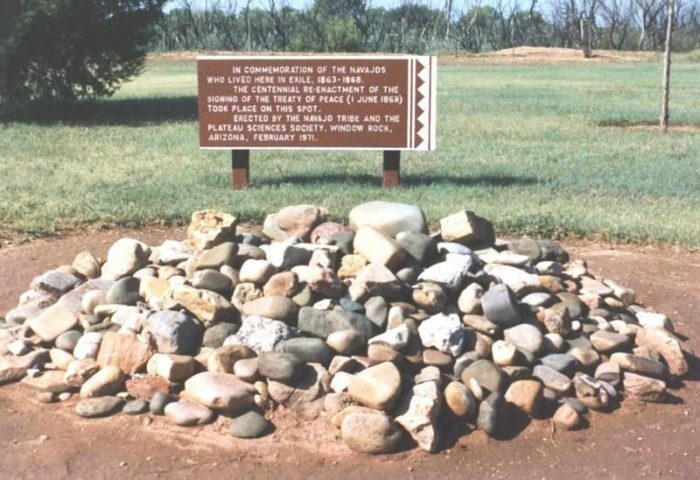 During those years, approximately 9,000 Navajo and Mescalero Apache peoples were forced from their homelands to the Bosque Redondo reservation near town. 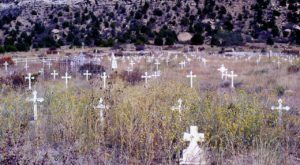 The reservation was considered a failure and the people were eventually allowed to return to their homelands following treaty negotiations. 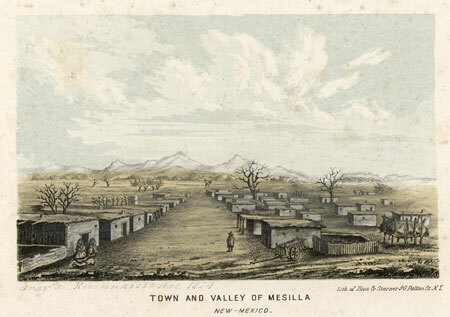 Most people associate the gold rush with California in 1848, but did you know an earlier one took place in New Mexico? 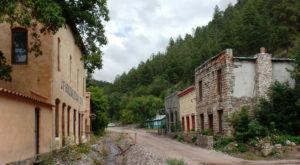 Gold was discovered in the area in 1825 and the first gold rush west of the Mississippi took place here. 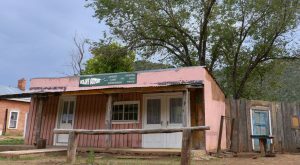 Golden was a centrally-located town that came up in the midst of all the gold mining, although the town wasn’t officially formed until 1879. Did you know that battles during the Civil War took place as far west as Arizona? That’s right - and at the time, present-day New Mexico and Arizona were territories of the United States. 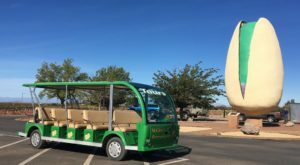 The little town of Mesilla briefly served as the Capital of the Confederate Territory of Arizona from 1861 to 1862 and two battles took place in town between Confederate and Union forces. 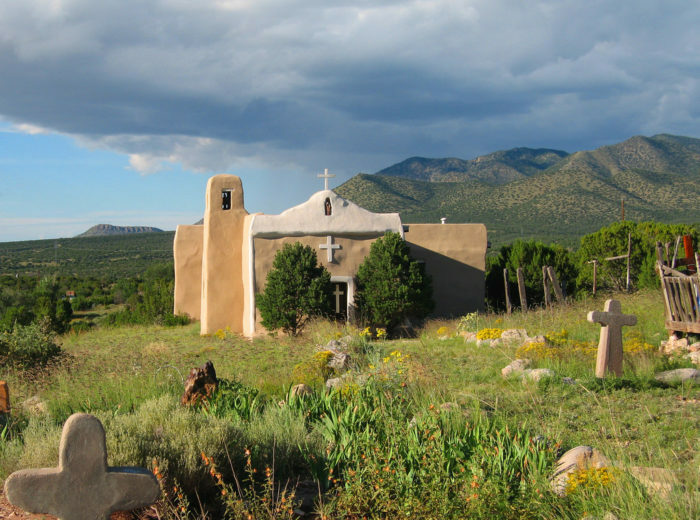 Want to find more interesting tidbits of New Mexico’s history? If you love combining a history lesson with food, then you’re going to love visiting some of our fantastic historic restaurants. 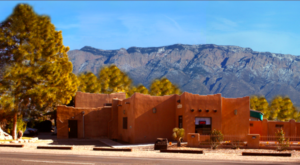 Read more in These 10 Amazing New Mexico Restaurants Are Loaded With Local History.